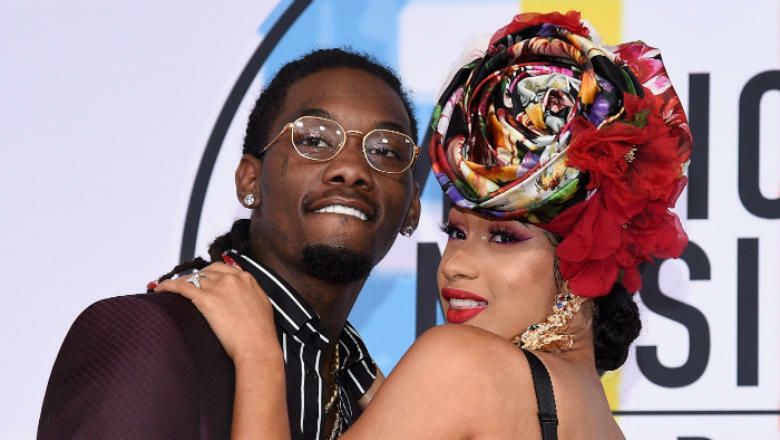 American rapper, songwriter Cardi B and her husband Offset were turning up in their bathroom on Sunday evening while listening to one of their favourite Reggae songs. The “Money” rapper can be seen singing the track word-for-word while standing in front the mirror, few seconds later Offset steps in and starts kissing her neck. The video has since been making rounds online. Check it out the video below.